Christ gave us the mandate to serve in Matthew 25. 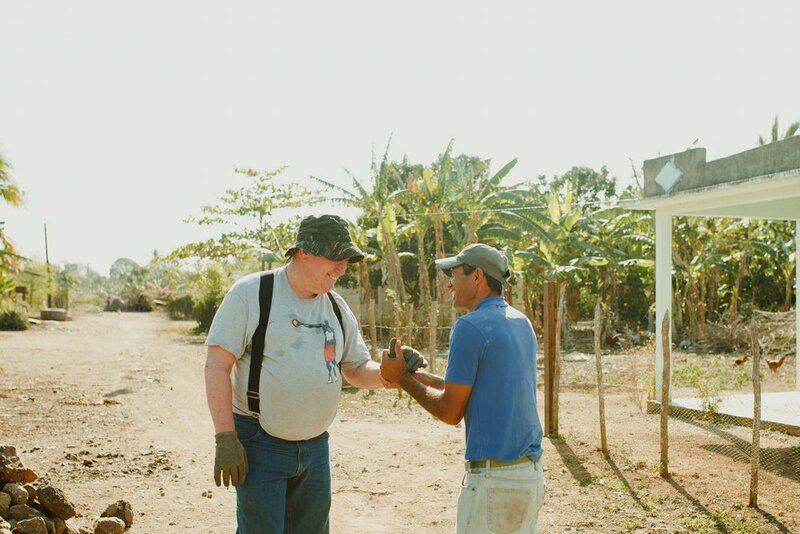 Today, Dwellings is working to serve the "least of these" in Mexico and Honduras. We have been partnering with churches for more than a decade in leading teams to build homes for families in need. The families we build for are carefully vetted by our staff. We provide your team with housing, food and transportation during your week long build, as well as local build coordinators to oversee the entire construction process. You don't need to be an experienced general contractor. Anyone can do this! 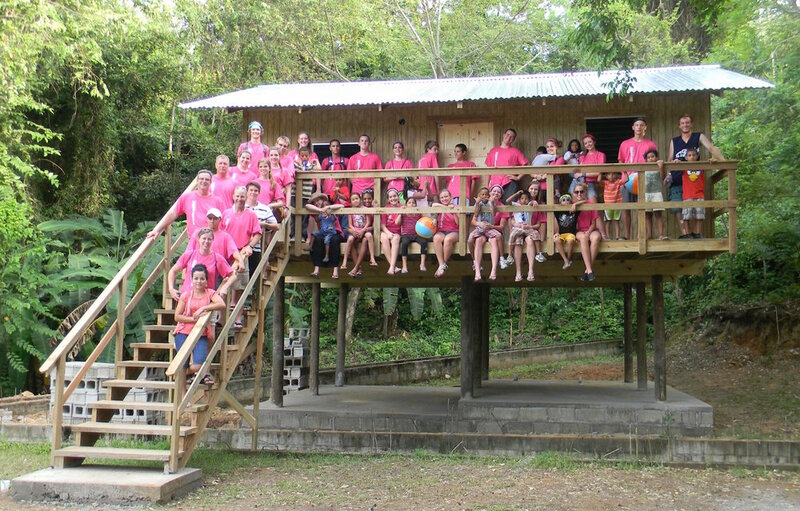 Join us in sharing Christ's love on a church mission trip by providing a family with a home. Understand the cost, choose a build candidate and start recruiting your team. You don't have to be a construction professional to build a home for a family in need. Thank you for your submission! One of our build coordinators will respond to you shortly. If you have any questions, please don't hesitate to call us direct at (623) 570-8378.